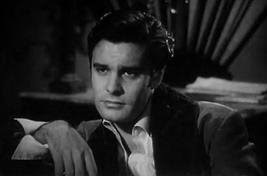 Louis Jourdan was so handsome and still is for an elderly man. It's true! I saw a pic of him in 2009 with Leslie Caron and they still looked fantastic.